As the holiday is nearing, you may want to surprise your mom with a gift just to show her how much you value her. Mothers play a great role in the upbringing and well-being of children. Gifting them on many occasions is a simple way of expressing our love to them. At times, you may find yourself wondering the type of gift to get your mom since there are lots of products out there that moms love. Worry not because this guide has your back. Here are ten of the best holiday gifts you can get your mom this year. 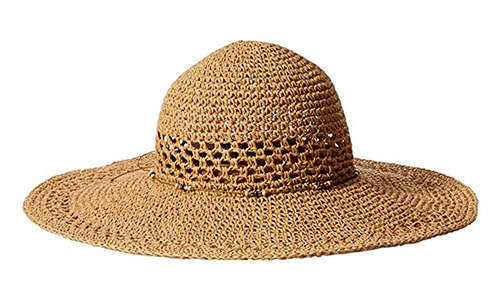 This open weave floppy hat is made from authentic imported fibers. It is easy-to-clean and light in weight. The hat is ideal for outdoor activities such as picnicking and shopping. Your mom can also pair it with any outfit in her wardrobe. 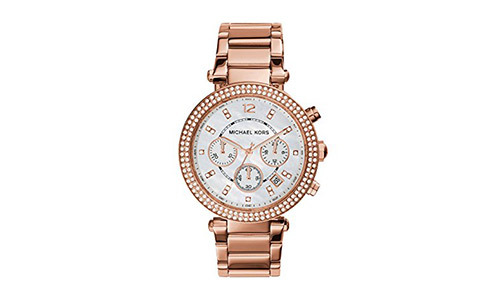 With a case thickness of 12mm and case diameter of 39mm, this Michael Kors watch should be among the gifts you should get your mom this holiday. It comes in a rose gold color and has water resistant capabilities. It goes with any type of clothing that one chooses to wear. 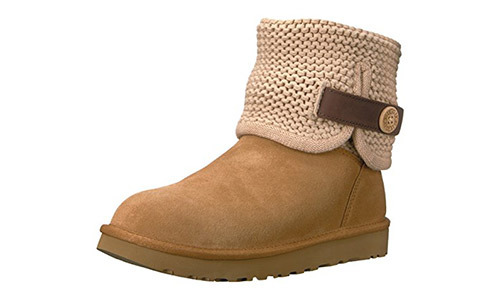 Made from 60 percent cotton and 40 percent acrylic, the UGG Women’s Shaina Boot is a comfortable footwear product that you can get your mother this holiday. It has a synthetic sole and fur extracted from an Australian sheep. It has a shaft measurement of 11 inches and features a wool insole. 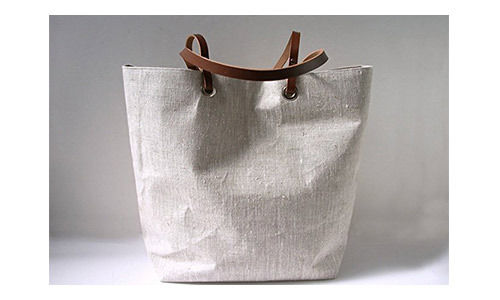 If you are looking for a lightweight and super-sturdy linen tote bag to gift a woman in your life, then you should buy this bag. With a neutral oatmeal color, the bag is ideal for carrying laptops, books or beach towels. It also comes with a large zipper pocket for securing valuables and easily-accessible slip pockets for keeping items such as mobile phones. This piece of art features 4 prints of original watercolor paintings done by Kimberly Godfrey from her studio based in Suffolk, England. The 4 prints also have Kimberly’s signatures and date labels. 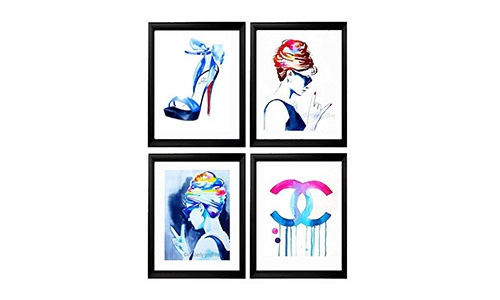 The artist printed them on a cotton canvas or an archival museum-grade textured fine art paper through the use of Lucia pigment inks. They reach the buyer in a sturdy art tube. 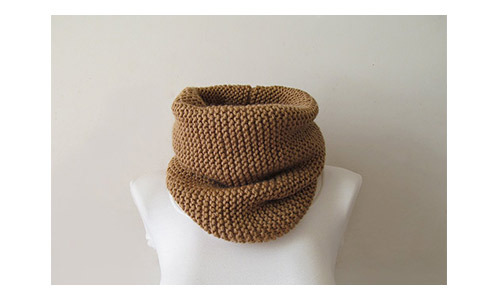 This neckwarmer is ideal for keeping your mom cozy and warm during the cold seasons. Made from 75 percent acrylic and 25 percent wool, the product is a true definition of quality. It goes with any type of cloth that one wishes to wear. The good thing about the Cardboard Safari CBS1162 is that its raw materials are locally available. This fact makes it 100 percent recyclable and environmentally-friendly. This is a perfect gift to give someone who enjoys art. 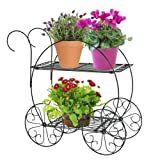 The CobraCo Two Tiered Garden Cart offers a homeowner the convenience of displaying potted plants or flowers in an elegant way. 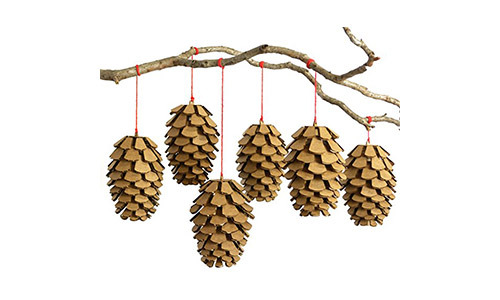 This product is rust-resistant and durable. It also measures 25 inches in height, 10 inches in width and 26 inches in length. 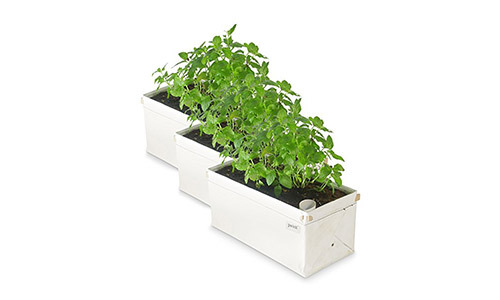 Patch Planters made watering easy with its Self-watering Herb & Greens Planter. 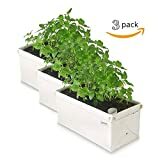 The product comes in a pack of three. 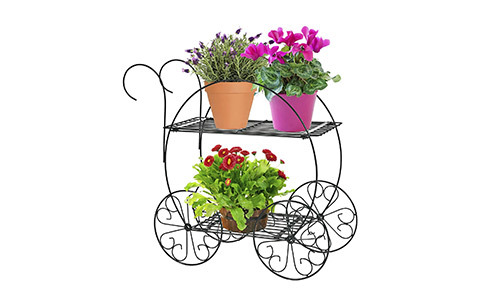 It is easy to fit on your balcony, patio or windowsill. It features a lightweight design. You can also include the Ray Ban Erika Sunglasses in the list of gifts that you are going to give your mother this holiday. 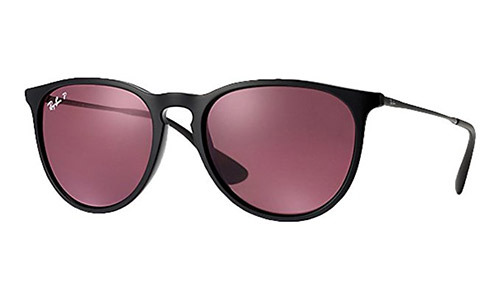 These sunglasses boast of 100 percent UV protection, polarized lenses and metal branches. 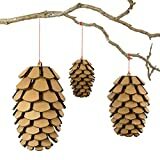 They are a perfect accessory for both indoor and outdoor activities. The perfect gift to give your mother this holiday should be something you already know that she enjoys or loves. Remember to find classic gifts such as a lovely bouquet of flowers. Don’t forget to present her a gift that is from your heart and keep it simple when choosing the gift as explained below. When looking for an ideal gift to give your mom, be sure to consider her tastes and preferences. Shop for a gift that you know she would choose for herself. This present can be a gift certificate, a pair of her favorite shoes, skin care product or her favorite perfume. Classic gifts for mothers are the most popular because of their timeless nature. They include items such as jewelry, a packet of decadent chocolates or a bouquet of flowers. Classic gifts never go out of style. When looking for something to gift your mother, choose something that shows how you appreciate her for being in your life. The present can be something that reminds the two of you precious memories that you shared together. You can gift her with a handmade card, a collection of old photos or a personal letter. As far as you are trying to impress your mom this holiday by buying her a gift, try to keep it simple. Don’t spend too much on the gift. Avoid buying something that she already has. Go for a thoughtful and straightforward gift that she can easily put on or use. If you are going to gift your mom with something this holiday, take your time, do it from the heart, keep the gifting process simple and focus on making her happy. Don’t go for sophisticated or overpriced products since your mom can find them difficult to use. Look for something that is thoughtful, memorable and straightforward. You can also buy a classic gift such as jewelry, a lovely bouquet of flowers or a box of chocolate to express the love you have for your mother. Be sure to have a budget for anything you choose to buy to avoid overspending.